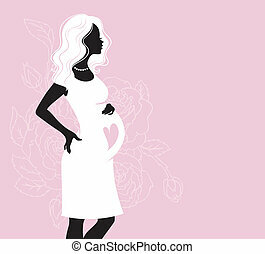 Pregnant silhouette. 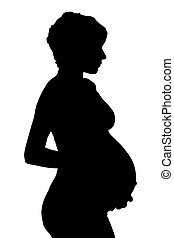 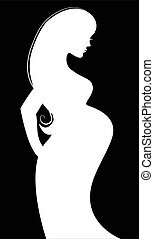 Silhouette of pregnant woman. 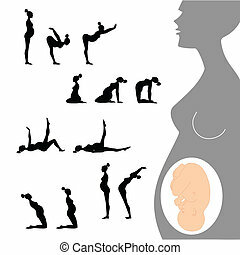 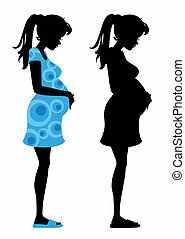 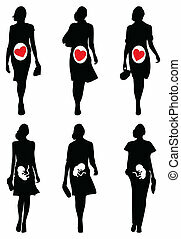 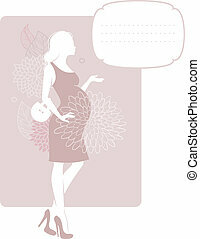 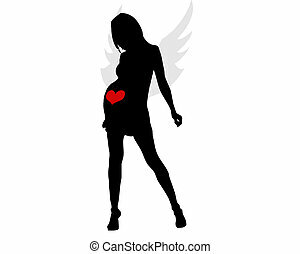 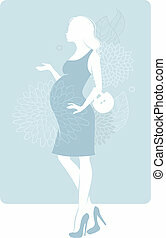 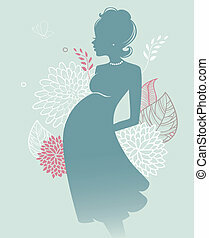 Silhouette of a young pregnant woman (with clipping path). 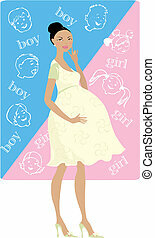 Pregnant lady guesses: boy or girl?